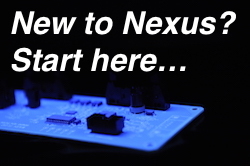 The Nexus Guides are a range of technical documents that cover many different conformal coating topics. 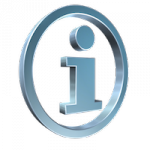 Click on the individual titles to access the guide. 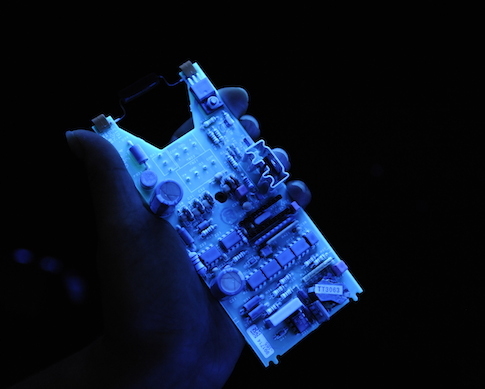 Decide if selective conformal coating is right for you?